FREE Kindle book on 6/9-6/11/15. 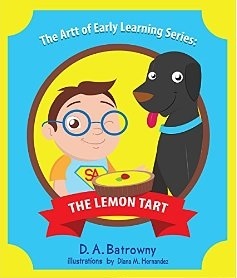 Children absolutely love "The Lemon Tart" and you will too! is part of the "Artt" of Early Learning Series. 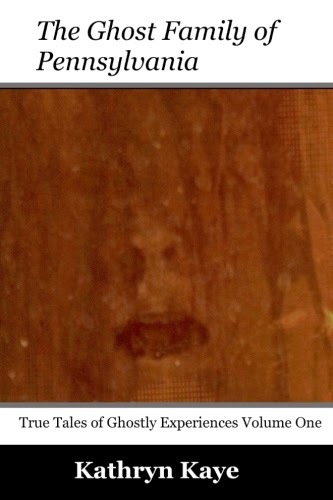 Smart Artt is at it again! Smart Artt attends his first day of nursery school. Of course something unexpected happens... but he uses his advanced skills to help all the children have a great day, while creating a little bit of mischief along the way! Smart Artt is entertaining for all ages and includes age related developmental milestones.